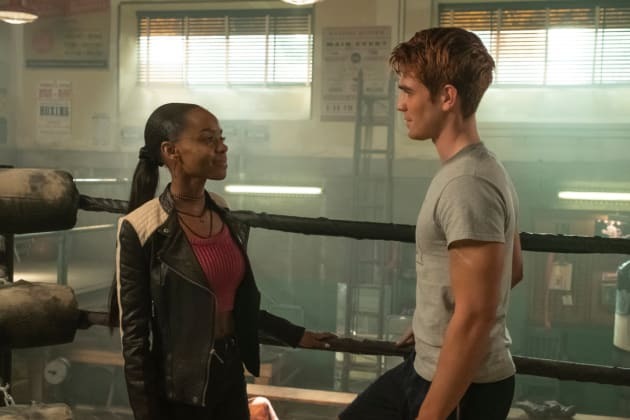 Josie and Archie are basking in the glow of their new romance. They're making a lot of sweet music together as the new couple on the block. 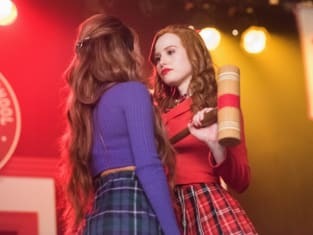 Riverdale Season 3 Episode 16: "Chapter Fifty-One: BIG FUN"